A Nostalgic Stroll Around the…Hey, Time Travel! What the Hell Are You Up To? We’ve been visiting Kingston for a few days on our Epic Journey of Epic Canadian-ness (previously known as The Vancouver Incident). I used to live in Kingston. Well, when I say “in” I mean “not in”. I used to live on an island in Lake Ontario. It’s where I met my friend Josh, the friend who was indirectly responsible for my accidental conversion to Christianity one day in high school. It’s where I couldn’t wait to get away from. It’s where I have to go back to on every visit to Ontario (I’d like to think I’m just going to make sure the rednecks are still rednecks, and that my house looks worse without me in it; I probably have a bit of a soft spot for a place I have to struggle to form fond memories about). It has changed a lot since I left. 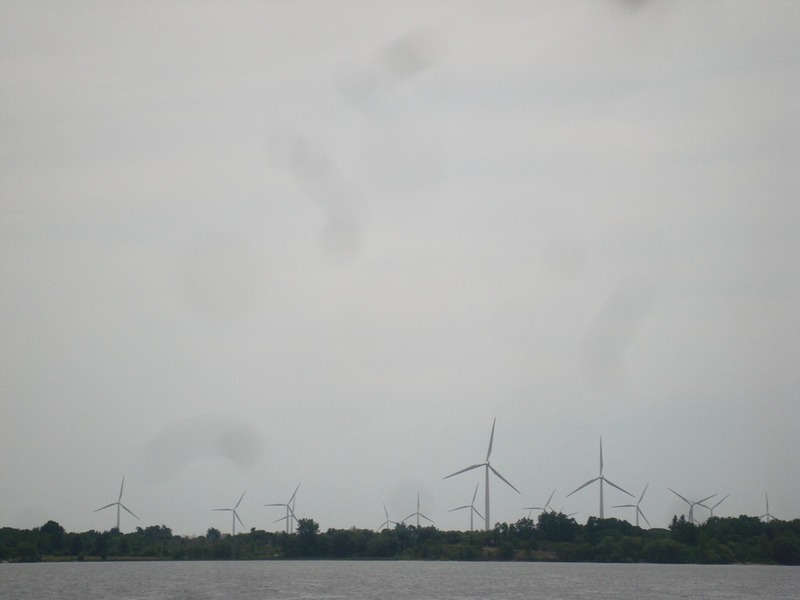 Most notably, many landowners on the island have agreed to have giant windmills installed, making most of the island a giant wind farm. Nostalgia is mental time travel. I expected to be swept away, into my past, to chase ghosts and run from demons. I didn’t expect to be taken to the future. 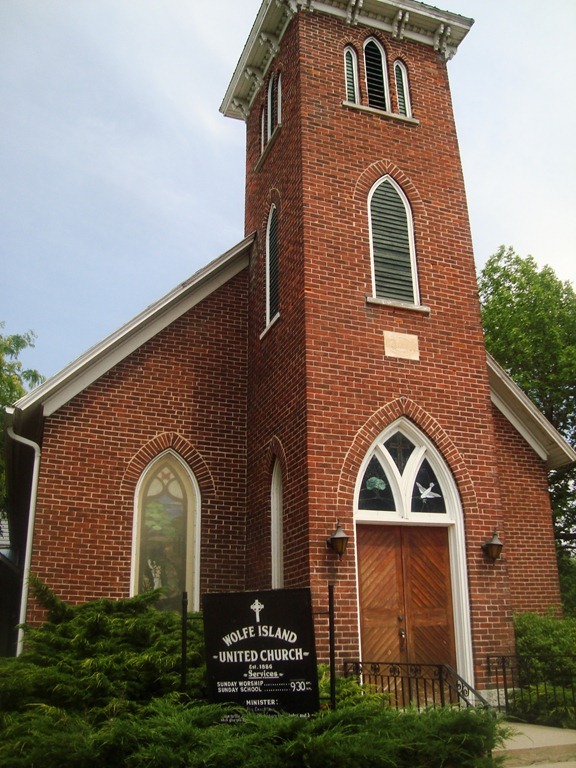 Next to the community center stands a Methodist church. 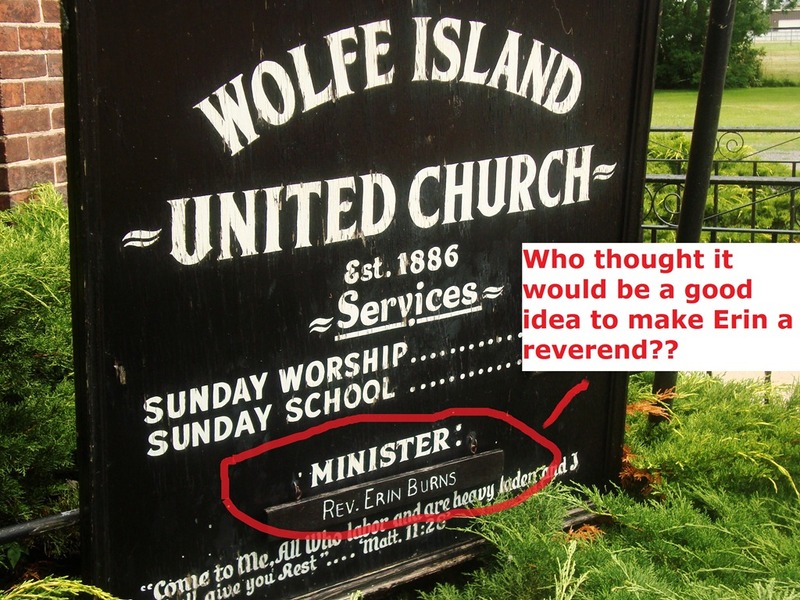 I was never an island church-goer (my “conversion” took place off the island), so I never paid much attention to the churches in the village. Emily noticed this one. What caught her eye wasn’t the small church’s architecture. It was the sign out front. Come with me, now, on a journey into the future…. All I can say is: You put your foot in it, God. Erin is going to have her congregation putting on performances of The Phantom of the Opera and taking trips to Disneyland instead of sitting inside a church all day. We showed Erin the sign, then we had to explain what a “minister” is to her. I think we just Kyle Reese’d ourselves. Maybe if we hadn’t said anything, she wouldn’t have absconded with this church in the future. Present. Whatever. Love Kingston! 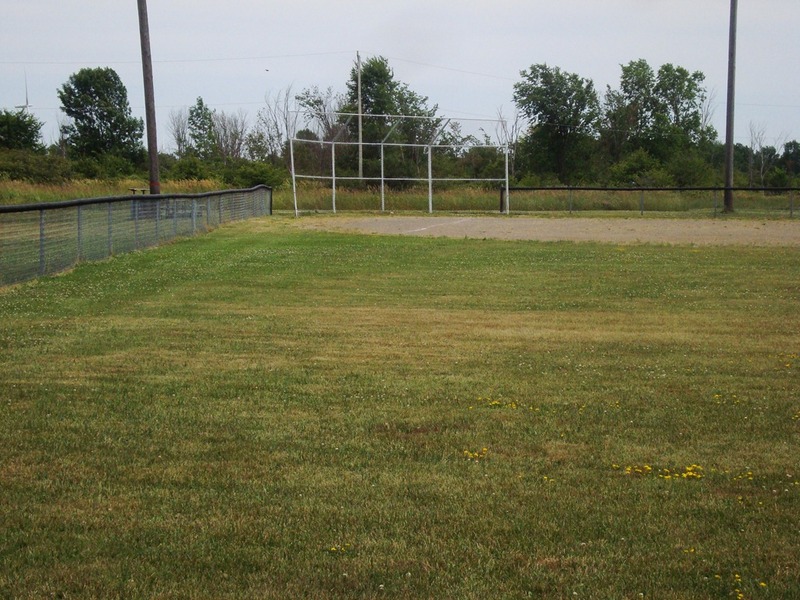 I am about an hour and 15 minutes away from there and used to spend too many weekends up there playing softball and hockey tournaments. Where’s the Swiss Chalet poutine picture?? That seems like it would be the highlight of any Canadian trip! It’s around. Just not part of this story. Ha! Not every day that you can work Kyle Reese’s name into a post! Cool.